Triangle Off-Road Cyclists (TORC) is a volunteer organization dedicated to ensuring the future of mountain biking in the Triangle area of North Carolina through the promotion of responsible riding, establishment and maintenance of mountain biking trails, and preservation of North Carolina’s natural resources. TORC extends a warm welcome to everybody who is interested in mountain biking. We offer group rides, clinics and events to accommodate people with different skill levels: beginner, intermediate, and advanced. 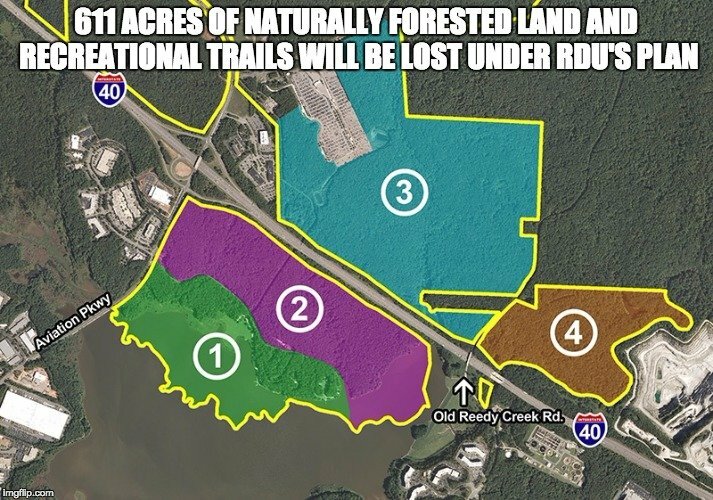 In cooperation with our partners and land managers, TORC members help maintain some of the premier trails in the Triangle area and join together in advocating for new trails. As an extension of the Southern Off-Road Bicycle Association (SORBA), TORC also assists with rides, festivals, and the advancement of off-road cycling throughout the Southeastern United States.